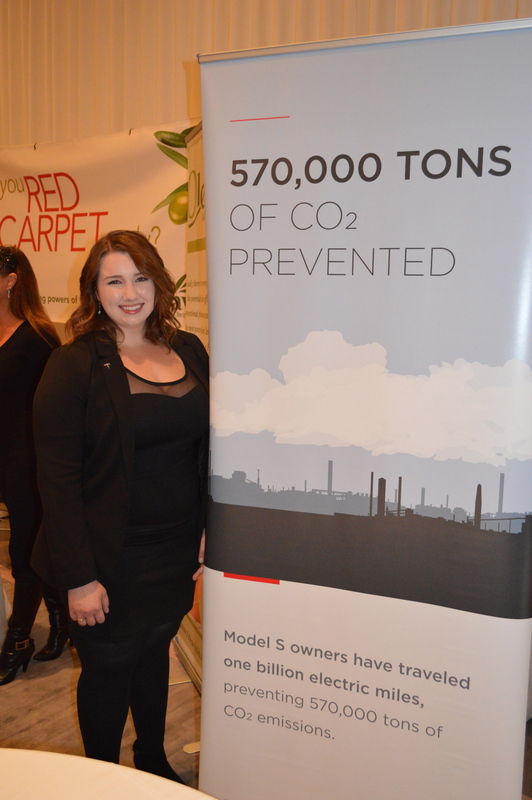 Shortly before the Golden Globes Award Show, talent, nominees and a few media people are invited to attend the ultimate luxury Red Carpet Style Lounge at the SLS Hotel in Beverly Hills. 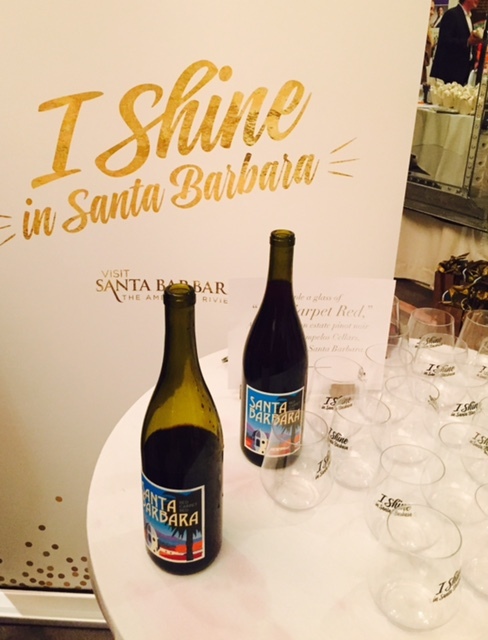 It’s a feast for the eyes with a ballroom filled with skin and hair care products, clothing, jewelry, hair brushes, children’s products and clothing, leather organizers, perfume, South African crafts, wine and tickets to Santa Anita Race Track. 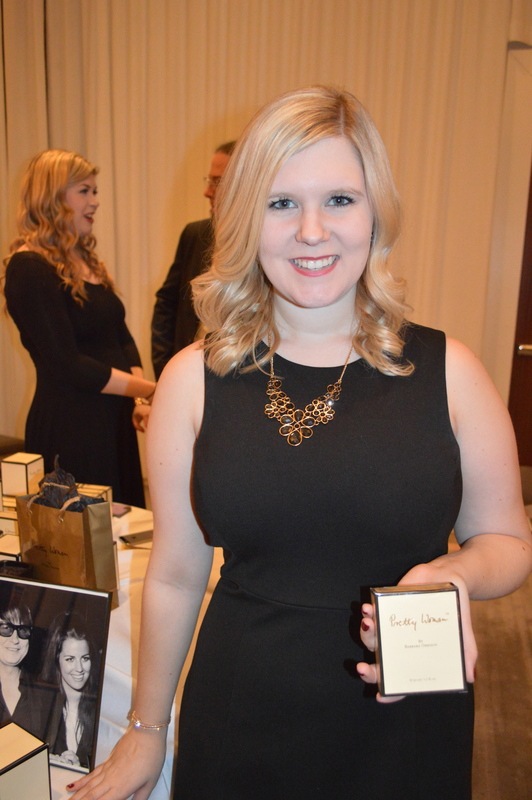 Here are 16 of the products presented and gifted to guests attending the event on Friday, January 8, 2016. 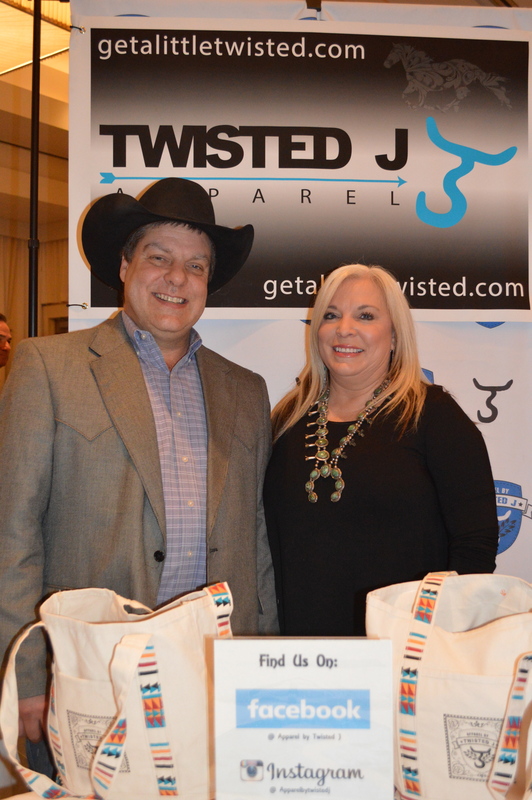 Twisted J Apparel – Cody and Luann Johnson own a 1800 acre ranch West of Stephenville, Texas. Their branding iron is a twisted letter “J.” Besides raising horses and cattle, they decided to design a clothing line and boutique. “It’s a family affair,” said Cody. 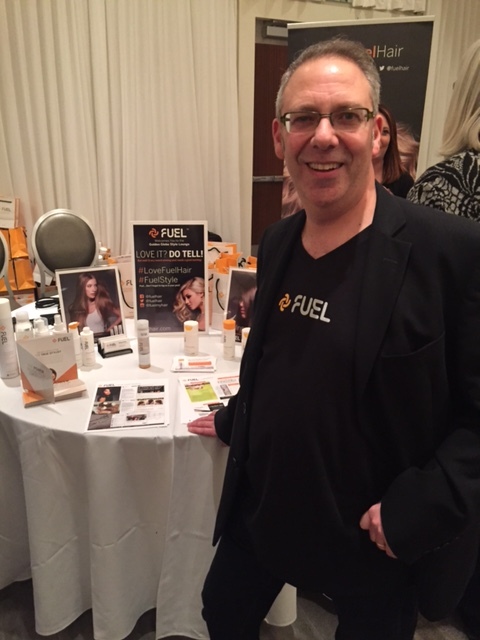 “My two daughters, son, and Mom work with Luann and I.” Cody told me that brands are used to show the world what belongs to you. “Want to have your own custom T? We bring your design to life.” Apparel by Twisted J, takes the job of branding to a whole new level. Their mission appeals to celebrities, cowboys and cowgirls – “Ride For Your Brand.” They offer a line of tee shirts, hoodies, jackets, and caps. Guests received the coolest tote bag of the day with a Twisted J shirt and hat. Twisted J Website. 7. 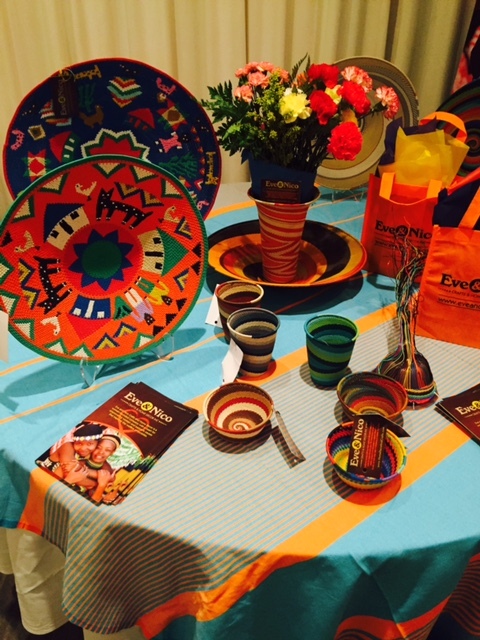 Eve & Nico – Each guest received a hand-woven bowl created by a group of Zulu women from Central KwaZulu Natal. The baskets are made out of recycled telephone wire. In Uganda, Eve & Nico supports the work of 150 women weavers. 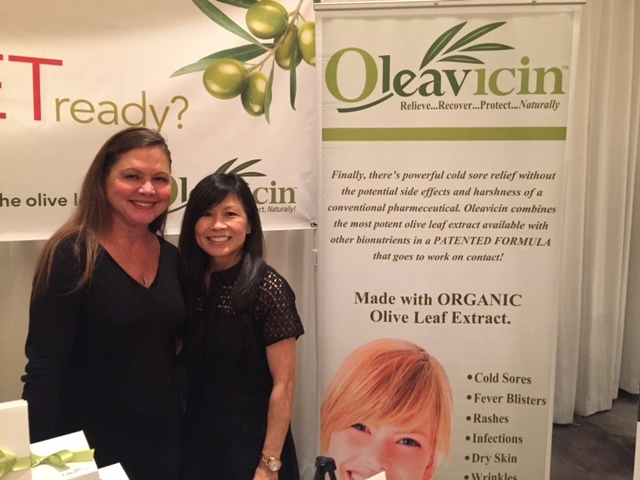 This woman-founded company is named after one of the owner’s children – Eve & Nico. The small baskets take four weeks to make, the larger ones take up to 20 weeks. www.eveandnico.com 8. Fernanda is a #1 body mist seller in Japan. Masato Kimura told me, “The company makes over 28 body mists.” She told me, “Enjoy the moments life gives you.” The company started five years ago and is now coming to the United States. 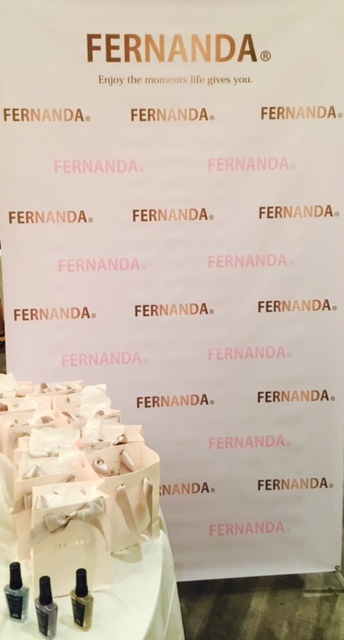 Fernanda products were handed to guests in an elegant light gray bag with silver-gray ribbon handles. Inside was a 3.4 fl. oz. bottle of Maria Regal body mist and matching fragrant hand cream. 12. 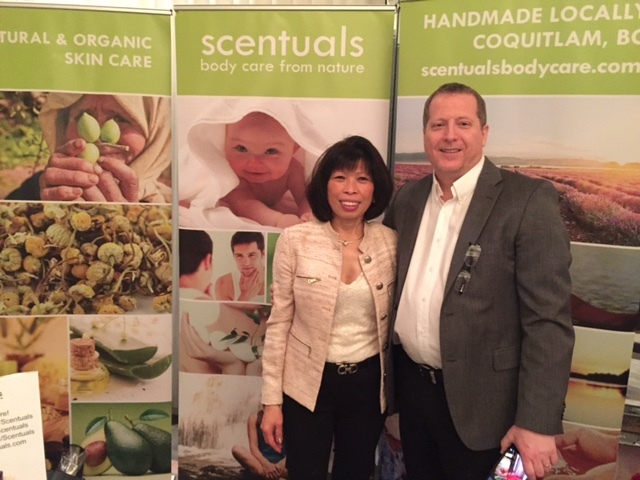 Sculpey® oven-bake clays from Polyform Products – Known as “A world of bright ideas,” I was very excited to meet Denice Steinmann, the CEO of the company headquartered in Illinois. 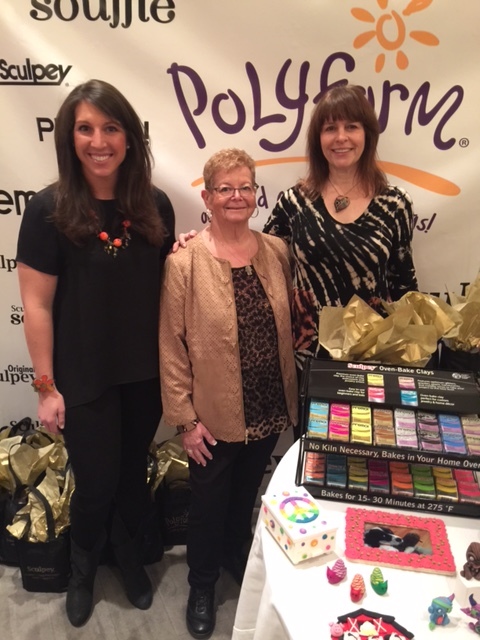 She offered each guest a bag of Sculpey® oven-bake clays from Polyform Products Sculpey clay. Since this is one of my 10-year-old daughter’s favorite craft items to sculpt, I was very excited to meet and talk to Steinmann. “The company has become one of the most desirable craft clays on the market today. An entire culture has sprouted from web sites, newsgroups, and conferences. Click on link Sculpey for tutorials on how to get started. 13. BettyBoop – I met the actress Tonya Renee Banks of Little Women LA at the Betty Boop t-shirt display. We both received one of the adorable shirts. 15. Brevena – Christie Naegele, the Director of Marketing & Sales handed beautiful blue silk bags to guests. Inside was a 2 fl. oz jar of restoring and hydrating overnight cream and Intensive foot and heel repair. Both are ideal creams to apply liberally to cracked heels and a freshly cleaned face and neck after the Golden Globes every night. “Skin Matters. Love Your Skin” is their motto. 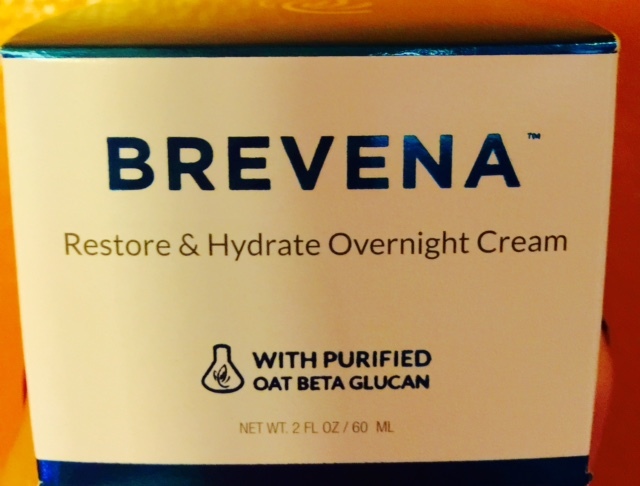 What began more than 20 years ago for care of burned and wounded skin, turned out to be a profound skin care made of purified oat beta glucan offering intense hydration for softer, smoother and rejuvenated skin. Link – brevena.com. 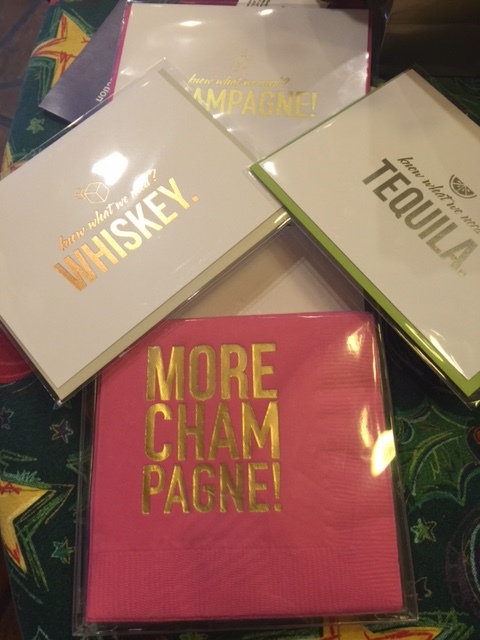 As a Food and Wine Blog, I noticed that you only mentioned one wine and no food items? There were several items well worth mentioning, one in particular was the fantastic Crumbzz Minizz Artisan Crumb Cakes which were one of the most talked about items in the gift bags! Darn, I never got the fantastic Crumbzz Minizz Artisan Crumb Cakes. I’m glad you enjoyed them. 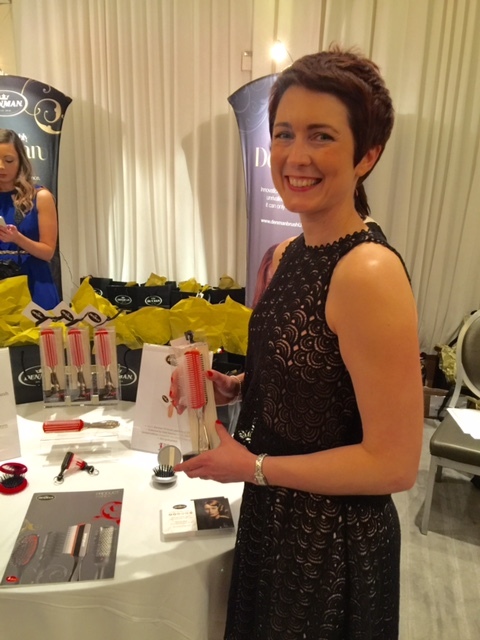 I wrote about the products, people and items that I saw at the secret room events red carpet luxury gift lounge.